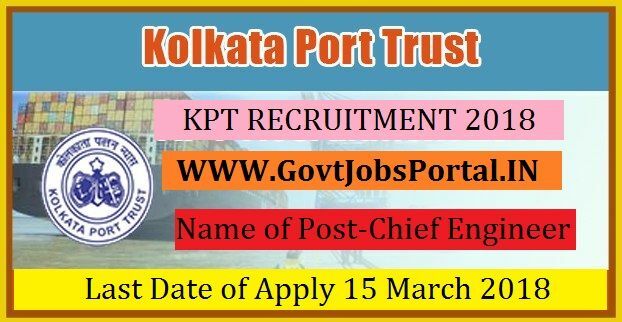 can apply for this Kolkata Port Trust Recruitment 2018. University OR any equivalent qualification recognized. age 20 years & maximum age 37 years.